Water is not always refreshing. Just ask anyone who’s been ankle-deep in a water disaster. It’s an overwhelming experience filled with distress and anxiety. Without a doubt, you need professional help – fast. Every minute counts. Which is why we are equipped and ready to handle your water emergency . 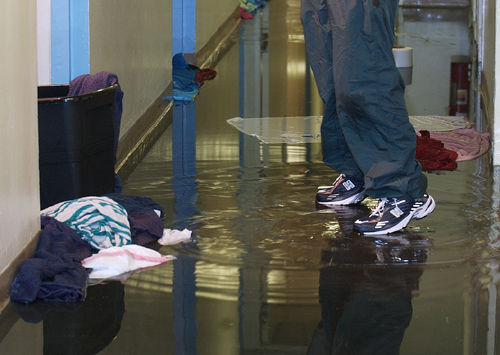 Just call Advanced Restoration Services to reach a professional water restoration manager. There are over 1000 species of mold that are common in the United States, and most of them can have serious consequences for both your house and your health. With more than 20 years of experience in mold remediation, Advanced Restoration Services. is the right choice for your mold inspection and mold remediation needs. We Offer visual mold inspections and find a solution to permanently eliminate it. 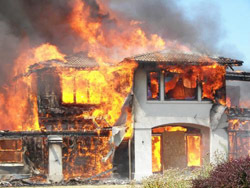 When fire and smoke damages your home or office building, speed is essential to minimize any further loss. To restore your residence or place of business to its original condition – and avoid costly mistakes – it’s critical to select the most qualified professionals. Advanced Restoration Services reputation has been built on superior performance, integrity and client satisfaction. As a leader in the restoration and cleaning services industry, Advanced Restoration Services is committed to maintaining the highest business, ethical and quality standards. That’s why we are your best choice for certified emergency restoration services. Vandalism appears in many forms and is never a pleasant experience. 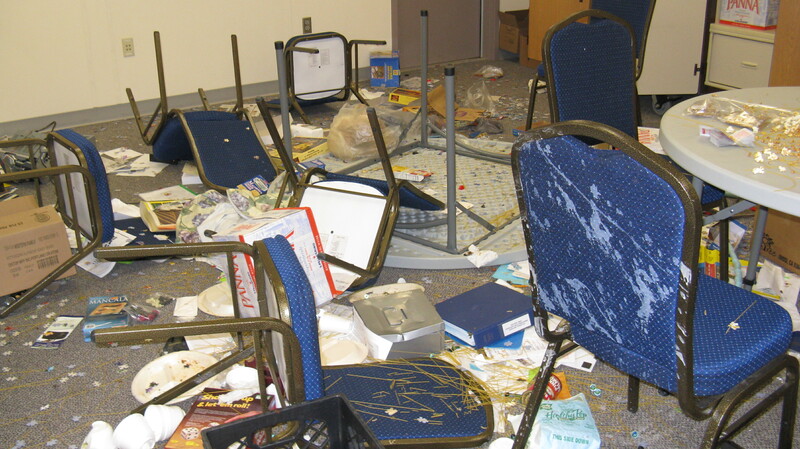 As in the case of other disasters one is never prepared for vandalism and it can be a traumatic experience. Advanced Restoration professionally trained staff are experienced and can take care of most situations including the structural restoration. All the remedies mentioned under water damage, fire damage, smoke & odor control and contents handling could come into play. ©Copyright 1985, 2018 Advanced Cleaning Systems Inc.